Home / Guides / mont-ventoux / A.S.P.A. 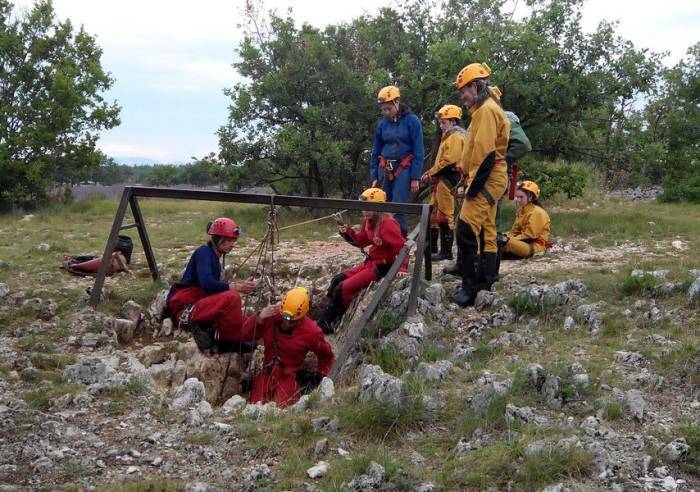 The ASPA is a place for talking with and learning from others, a place for exploring Nature and the underground world. The ASPA is fun and friendly gîte self-catering accommodations which can hold up to 35 persons. It's also a sports activities base, for spelunking, hiking, canyoning and cycling, mountain-biking, rock-climbing, tree-top activities and orienteering. For individuals and families. The ASPA is a great forum for meeting and exchange on the subject of sports - there will always be someone to guide you and help you with your activities. It is a French government "Jeunesse et Sports" and "National Education" approved establishment. 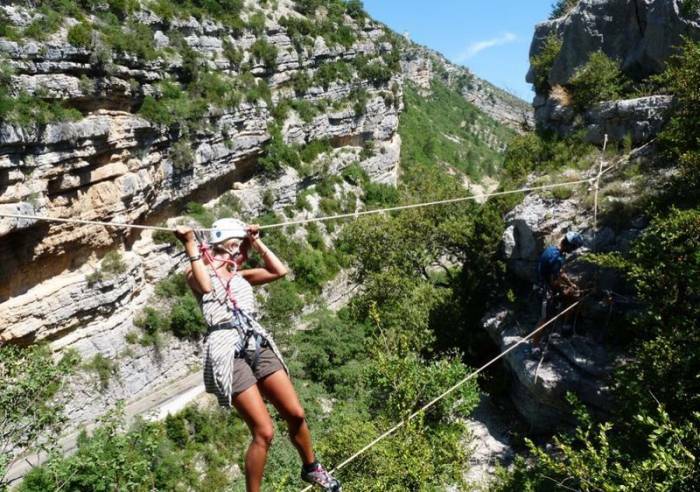 The gîte proposes lots of different sports activities, all guided by licensed guides. On the programme you have half-day and whole-day sports activities including: Spelunking, canyon descent, cliff outings, treetop activity, hiking, orienteering, mountain biking and others. The sports outing, in addition to the athletic fun, are a great way to discover the rich architectural and historical heritage. Our gîte hosts all kinds of public (families, school outings, classes, works committees, seminars, individuals). Maximum is 35 pers. with self-catering, half-board or full board. 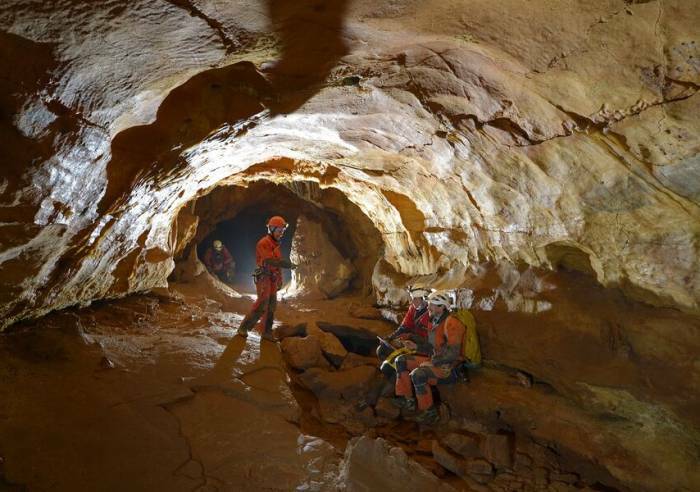 Great idea: Vertiginous hiking - add cliff climbinng or spelunking to your outing, for anyone over 6 years old - with guided outings into the caves in the area.